Please note that I am currently overseas and will be returning to Melbourne in December 2019. If you have questions click the Contact Me button below. Yogahari Healing now provides private yoga for ndis participants under the support category, “Innovative Support”. Participants usually use this category and are then willing to pay the gap fee. For more information please contact me directly so I can talk you through this. If you are interested in exploring how yoga can help you meet you support needs and goals in your plan I can provide you a FREE 30 minute consultation or speak with your support worker if that is what you prefer. You can click on the contact me button below for all contact details. 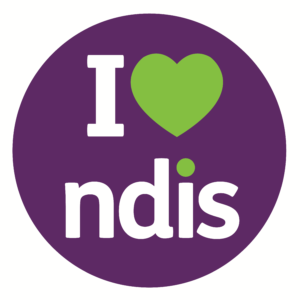 To find out more about NDIS please visit the NDIS website here. 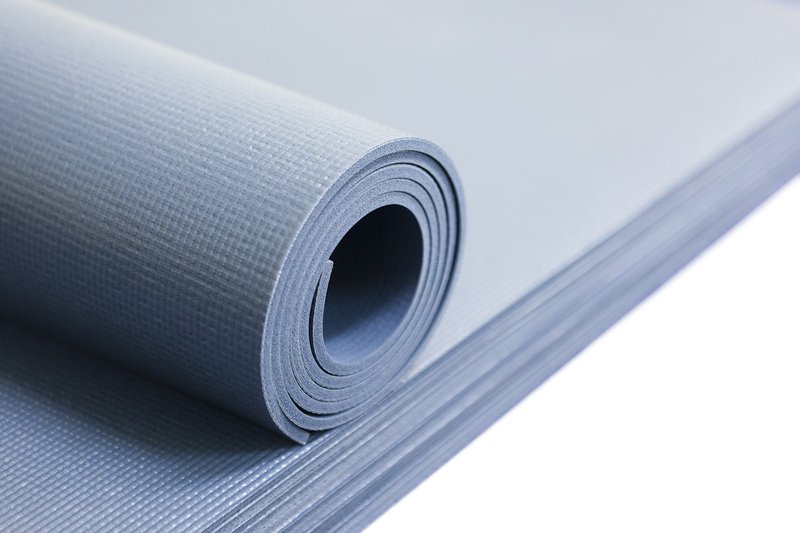 To find out more about private yoga, visit the Private Yoga for Healing Trauma page here.